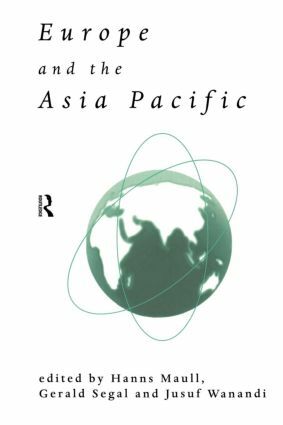 Europe and the Asia-Pacific is the most wide-ranging and accessible book currently available on the increasingly important relationship between these two regions. Compiled by leading experts, it covers the historical background, contemporary political setting and the vitally important economic aspects of this relationship. Moving on to deal with security considerations and policy decisions it provides valuable insights into the developing partnership between Europe and the Asia-Pacific. Rigorous and up-to-date, it is born out of the work of the Council for Asia-Europe cooperation (CAEC), a body of think tanks that supports the Asia-Europe Summit Meeting (ASEM) process.